An eventful start to the new league year, coupled with a wild free agency period, have proven that the NFL is truly a year-round sport in our current day and age. Up next on the calendar for the most popular professional sports league in the United States is the annual NFL Draft. The draft itself attracts more media coverage and television viewership than the majority of the postseason sporting events in other leagues throughout the year. This is largely due to the fact that many NFL fans view the players that their team selects in the draft as franchise-savers, or as the missing piece of the puzzle that their team needs to make a deep playoff run. Every year, there are several players who emerge as impactful players in the NFL as rookies. In 2014, there were guys like Khalil Mack of the Oakland Raiders and Odell Beckham Jr. of the New York Giants who not only met the expectations that come with being a first-round draft pick but also emerged as some of the best players at their position in the league. There were also guys like Corey Linsley of the Green Bay Packers and Trai Turner of the Carolina Panthers who were middle-round picks that went to perform at a Pro Bowl level as rookies in 2014. Those four players were far from the only rookies who had highly impactful rookie seasons in 2014, but the varying ranges in their draft status show that teams can find Pro Bowl-caliber players in every round of the draft. 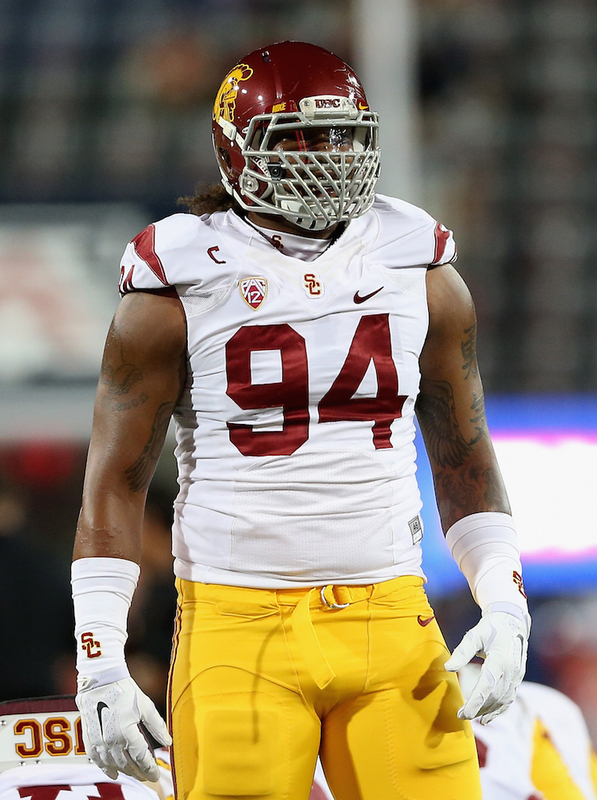 With the 2015 NFL Draft fresh in the rear view mirror, here’s a look at seven soon-to-be NFL rookies who should be high-impact players in 2015. Draft position: Sixth overall to the New York Jets. 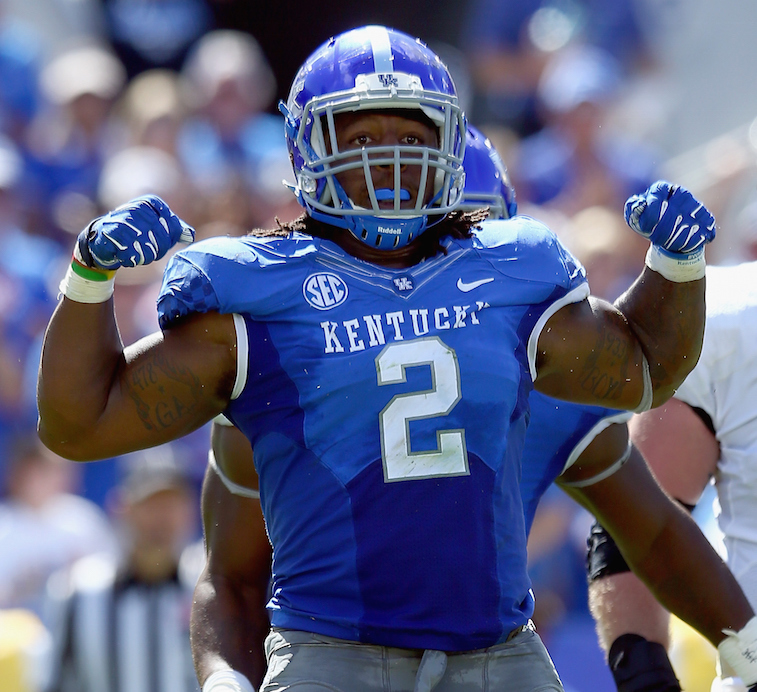 Williams may be the best overall player in the 2015 NFL Draft. He has the athleticism and versatility to play in either a 3-4 or 4-3 scheme, while also having the ability to play defensive end and defensive tackle at an extremely high level. In Williams, the Jets are getting a player who will be able to step in right away and play at a Pro Bowl level from day one. Draft position: First overall to the Tampa Bay Buccaneers. Winston was never really not headed to the Bucs with the top overall pick in the 2015 NFL Draft. 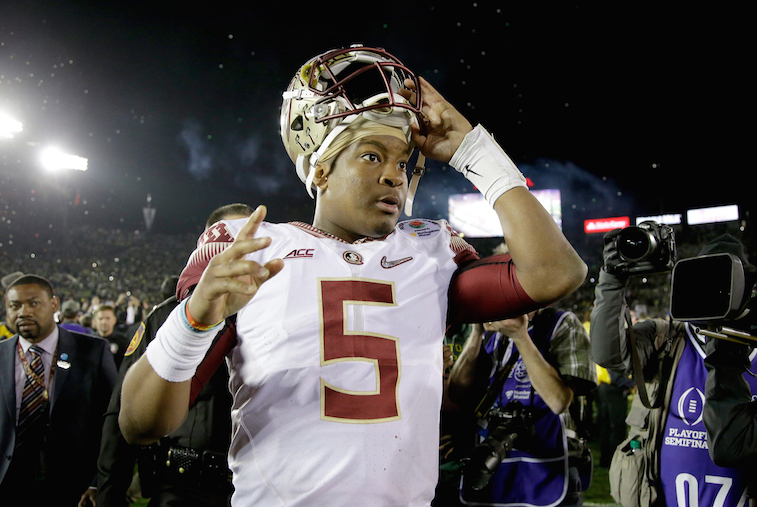 If you throw his off-field immaturity issues to the wayside, Winston is one of the best quarterback prospects to come out of college in the last 10 to 15 years. He has a high football IQ, is a polished passer, and has extensive experience working out of a pro-style offensive system. In Tampa Bay, Winston will have the luxury of working with two excellent wide receivers in Mike Evans and Vincent Jackson, and will likely be among the top candidates to take home the 2015 Rookie of the Year award. 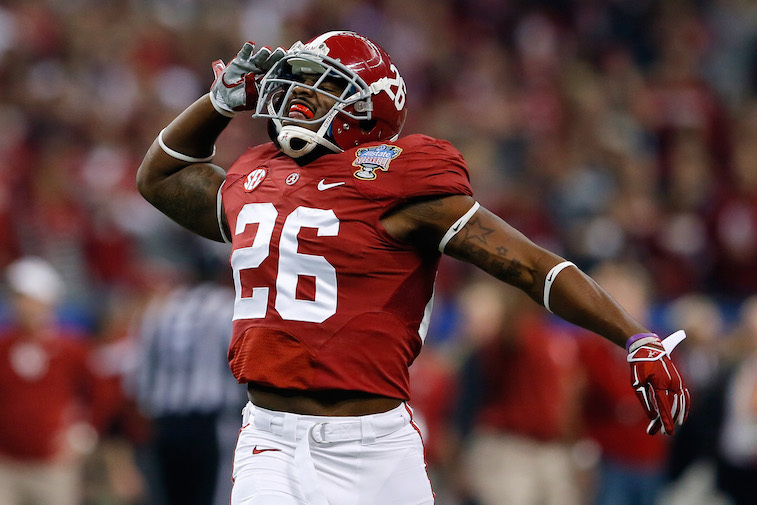 Gordon has the size, speed, agility, and vision to be a special player in the NFL. 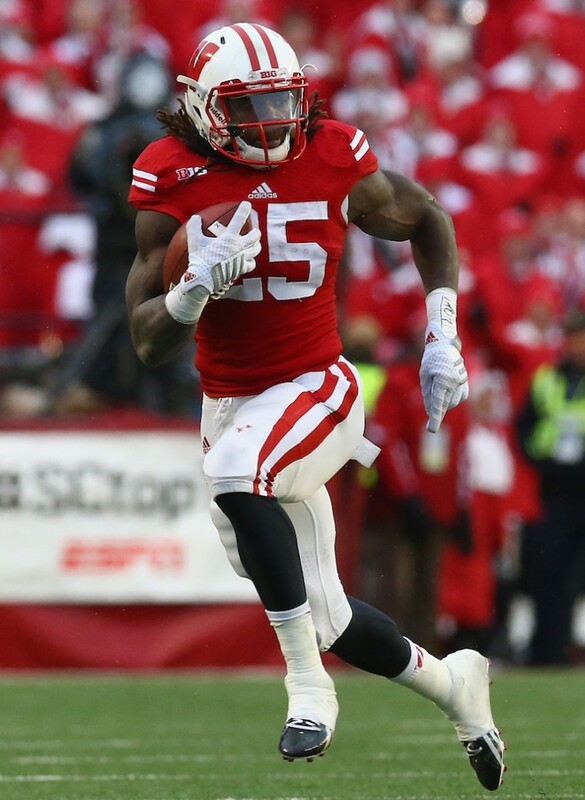 The 2014 Heisman Trophy runner-up will be looking to buck the recent trend of Wisconsin running backs flopping at the professional level. What Gordon has that his predecessors in Madison did not have is an elite burst and high-end speed. He will likely be a Week 1 starter in the NFL, and if everything breaks right, he can help the Chargers become a contender in 2015. Collins could have an impact in his rookie season that rivals the rookie campaign of his former Alabama teammate and current Green Bay Packers safety Ha Ha Clinton-Dix. Collins is excellent against the run and has the size to match up well against tight ends and big wide receivers. Don’t be surprised if Collins makes the All-Rookie team and is in the running for NFL Defensive Rookie of the Year. Scherff has the ability to be All-Pro at either offensive guard or offensive tackle. At 6-foot-4 and 319 pounds, the former Iowa Hawkeye is a dominating run blocker, but could stand to improve as a pass blocker. 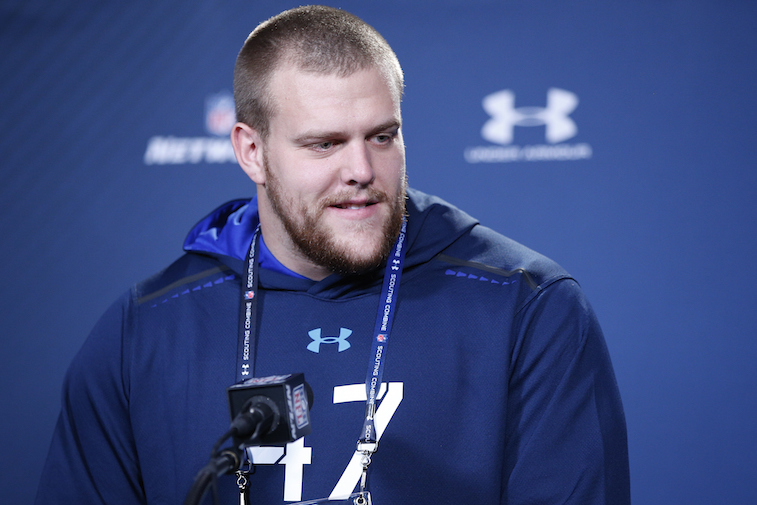 That fact may mean that Scherff is destined to be a guard at the NFL level, but nonetheless, Scherff looks like a player who could have a Zack Martin-type of impact on his team in 2015. At 6-foot-4 and 269 pounds, Dupree has the ability to be an outside linebacker in a 3-4 defense, or he could be an outside linebacker/defensive end in a 4-3 defense (the modern Steelers are historically a 3-4 squad). Dupree has sub-4.6 speed in the 40-yard dash and is incredibly explosive. On top of that, he is a football junkie and has a strong character away from the field. If Dupree lands in the right situation, he could be this year’s version of Khalil Mack. Draft position: Second overall to the Tennessee Titans. 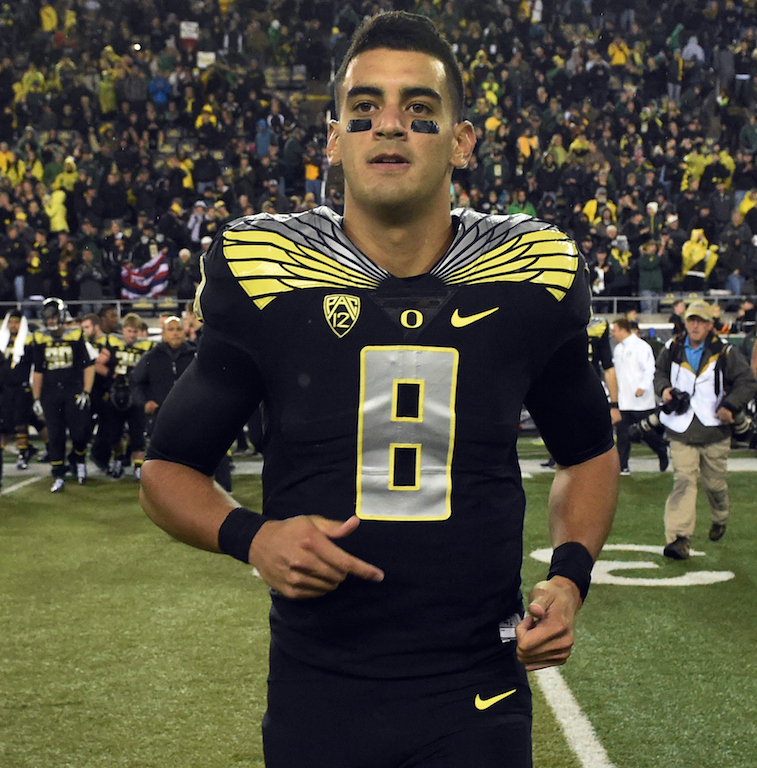 The 2014 Heisman Trophy winner was projected to go anywhere from second overall to falling outside of the top 10. Ultimately the Titans picked him up second off the board, and the team is likely expecting the former Oregon Duck to be a Week 1 starter, no matter what they say otherwise. It’s anybody’s guess as to how well he will adjust to playing in a pro-style offense, but his speed and agility will allow him to make plays with his feet while he adjusts to playing from within the pocket. 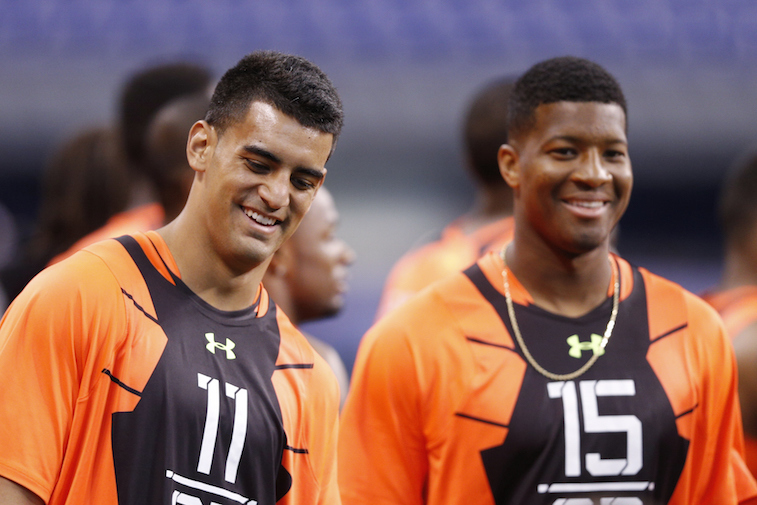 He may not have the same levels of success as Jameis Winston, but Mariota could very easily have a rookie season similar to that of Robert Griffin III in 2012.